On behalf of Admin of JML Law, A Professional Law Corporation posted in Product Liability on Wednesday, Apr 11 2018. An ongoing product liability suit, in which it has been claimed that Roundup weed killer has caused cancer in many users, appears to have hit a stumbling block as the judge stated he was not impressed by recent expert testimony. The debate surrounding whether the chemicals in the weed killer contribute to cancer has been ongoing for around three decades now, and some 300 lawsuits are depending on the findings of the current San Francisco trial. U.S District Judge Vince Chhabria is the first to offer his legal opinion on the matter, having heard testimony from around a dozen experts in the fields of toxicology, statistics, and oncology. However, Judge Chhabria has condemned the opinions of some of these experts as being “shaky” at best. What Has Been Happening in the Monsanto Co. Herbicide Case? Monsanto Co., the manufacturers of the popular Roundup product, are at the core of this product liability case. The key witnesses whose testimonies are currently being heard by Judge Chhabria will only be permitted to contribute to the 300 federal lawsuits if he deems their expertise to be relevant and valuable and, so far, it does not look too promising for several of them. The current hearings are intended to decide which expert witnesses will be permitted to testify on behalf of the hundreds of farmers, landscapers, and gardeners, claiming that using Roundup has caused them to develop non-Hodgson lymphoma. It is alleged that the cancer is caused by prolonged contact, through skin contact or inhalation, with glyphosate, a chemical used in Roundup. The case re: Roundup Products Liability Litigation, MDL1741, U.S District Court, Northern District of California (San Francisco) continues. 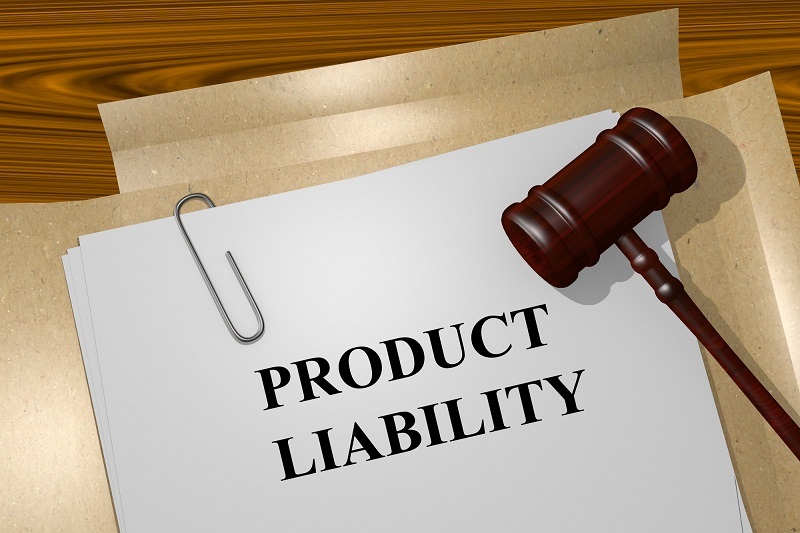 If you have sustained injuries through using a defective product, you may be entitled to claim damages in a product liability lawsuit. With a highly-skilled Long Beach attorney on your side, you could recover compensation in respect of your injuries, while also helping to prevent other innocent people from being injured in similar circumstances. This list is by no means exhaustive and, even if we have not handled a product liability suit relating to your specific product previously, we are very confident in our abilities to achieve a successful outcome on your behalf. A truly excellent Long Beach attorney can apply their skills and experience to any product liability case. To discuss your case with a Long Beach product liability attorney, call us today on 818-610-8800.